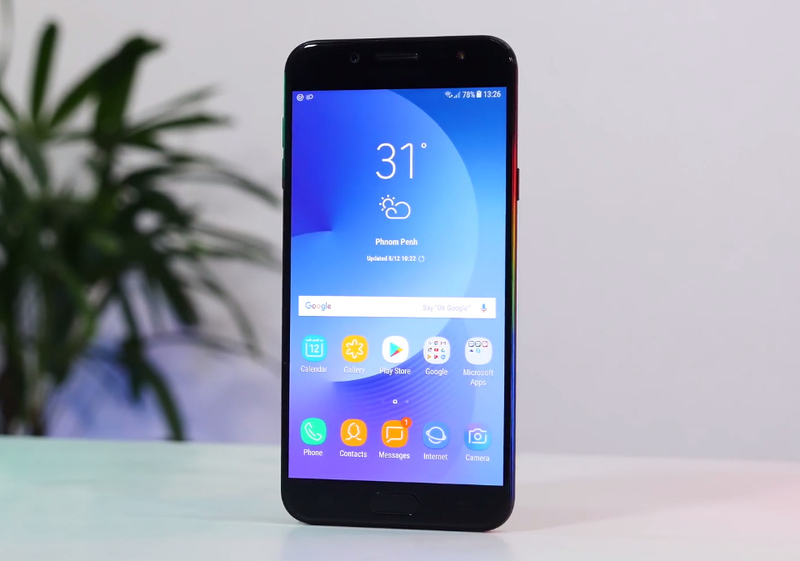 It appears like it's only a matter of weeks now before the all-new Samsung Galaxy J+ gets officially launched in various countries in Southeast Asia, most likely including the Philippines. An actual, working unit of the upcoming Android handset recently surfaced in a Cambodian tech video review channel on Youtube named "Cambo Report" and off hand, it seems like the smartphone will be introducing a number of fresh features to the company's midrange J-Series. 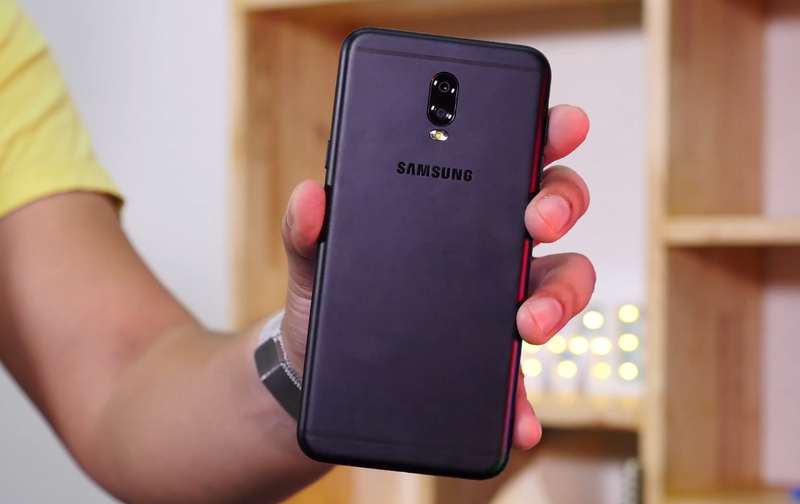 The face of the device looks largely identical to other J-Series models that preceded, especially the best-selling Samsung Galaxy J7 Pro. SGJ7+ sports a 5.5-inch Full HD SuperAMOLED display that's protected by 2.5D scratch resistant glass touchscreen and below that, you'll find an oblong home button lined by the Fingerprint Scanner and flanked by two capacitive buttons. I would like to give credit to Cambo Report for all photos in this post. Above the screen, there's a 16 MegaPixel selfie shooter with Soft LED flash that ensures decent imaging performance even when there's little ambient light. 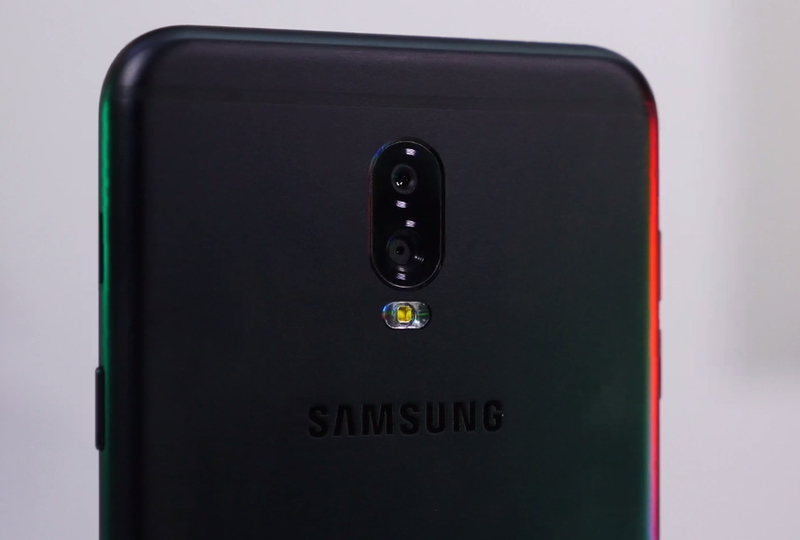 Turning the device around, however, reveals probably the one feature of this model that sets it apart from all other Galaxy J models in the past. 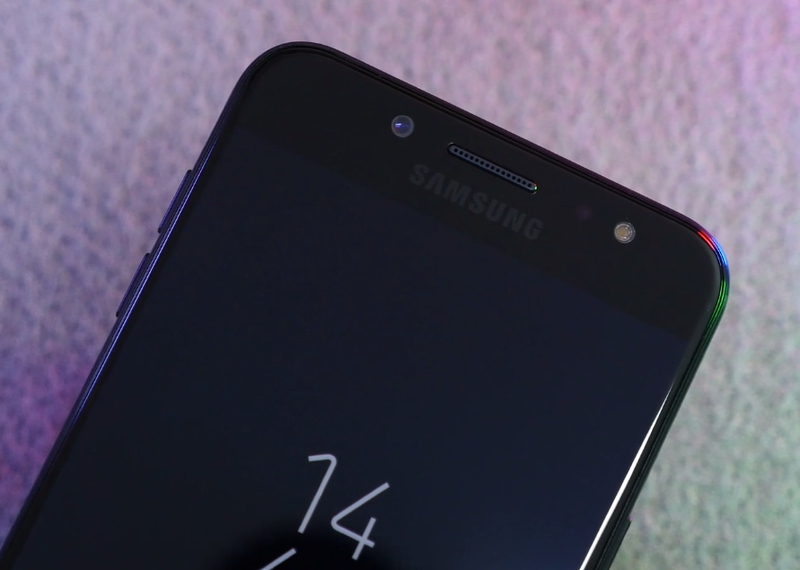 Samsung Galaxy J7+ is the first ever J-Series release to have a Dual Rear Camera module. This set-up is made up of a 13 MegaPixel lens plus another 5 MegaPixel optic. By having two cameras, the Galaxy J+ allows the user to apply LiveFocus Effect even before snapping photos. 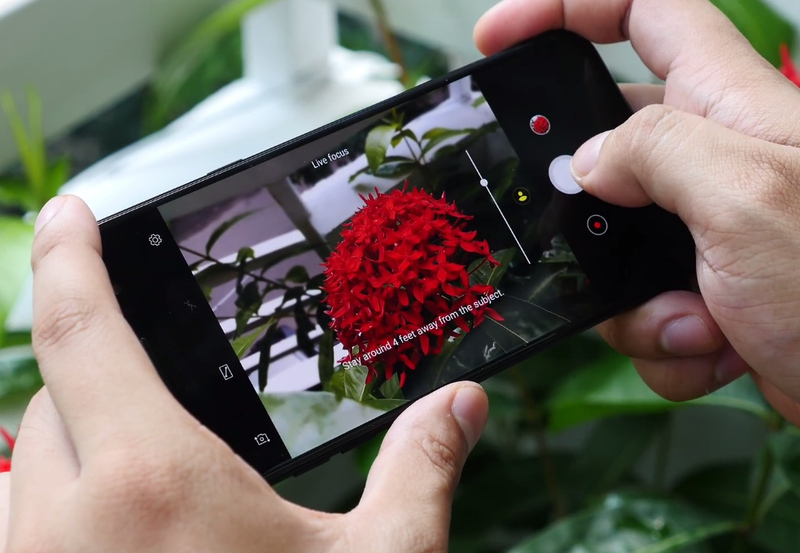 Debuting in the flagship level Samsung Galaxy Note7, LiveFocus is the Korean Giant's version of shallow depth of field or bokeh effect, in which the background of the subject is beautifully blurred. Apart from this exciting imaging capability, the Galaxy J7+ also introduces Bixby Virtual Assistant to the brand's mid-level handset category through a dedicated hardware button on the left panel. Clicking on it launches Bixby, which is Samsung's version of Apple's Siri and Google Now. Under the hood, Samsung Galaxy J+'s technical specifications are more or less the same as that of the J7 Pro. According to sources, this Dual Camera phone will be powered by an Octa Core processor that's complemented by 4GB of RAM and 32GB of internal storage. Alright! That's it for now. Pretty exciting, eh? We'll be updating this entry with the exact specifications of the Dual Camera module - including aperture and stabilization technology - as well as the official price and release date once Samsung formally discloses them. Speaking of price, I'm hoping that Samsung won't sell this for more than Php 19,000. Update: Samsung Galaxy J+ win don an SRP of $390 USD or around Php 20,000 in various countries in Southeast Asia. The projected release date is within the last week of September 2017.